Nächste Woche gehen wir in Deutschland ziemlich leer aus. Nur in den USA lassen sich einige Neuerscheinungen blicken, wobei die Hälfte von denen nur Variants für die nun 50. 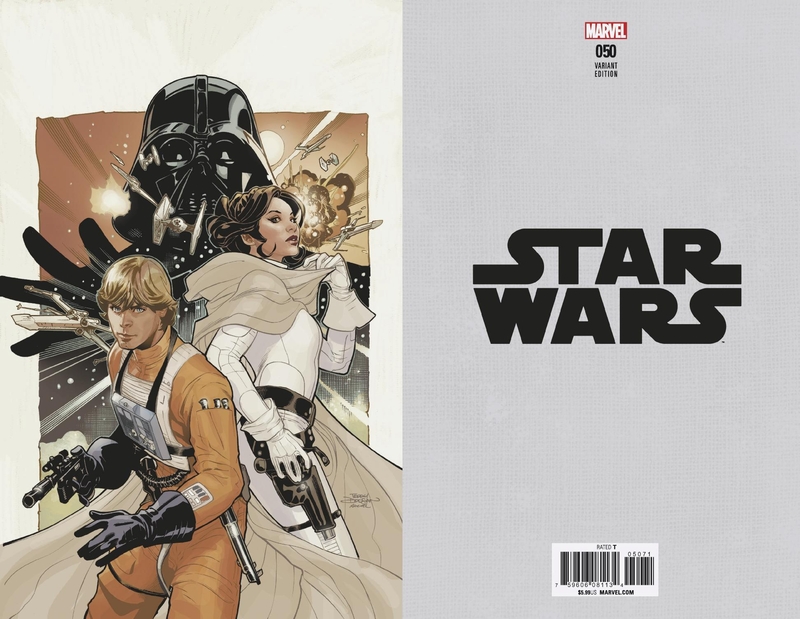 Ausgabe der Marvel-Star Wars sind. 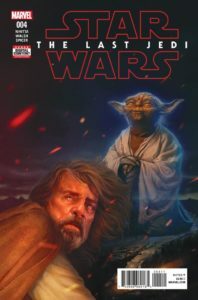 Die Comic-Adaption von The Last Jedi wird ebenfalls fortgesetzt, The Rebel Files, ein Experimentierbuch und ein Kinderbuch erscheinen ebenfalls. Dazu hat Fantasy Flight Games für Rollenspiel-Fans etwas Besonderes parat: Zum 30-jährigen Jubiläum des Star Wars Role Playing Game erscheint das Buch gebündelt mit dem Quellenwerk in einer limitierten Sonderausgabe! Wem die Deluxe-Ausgabe zu teuer war, der kann sich nun die reguläre Hardcoverausgabe dieses Sachbuchs holen! Die deutsche Ausgabe folgt nächsten Monat bei Panini. Ein weiterer Band mit dem Thema Schmugglern erscheint im Herbst in den USA. 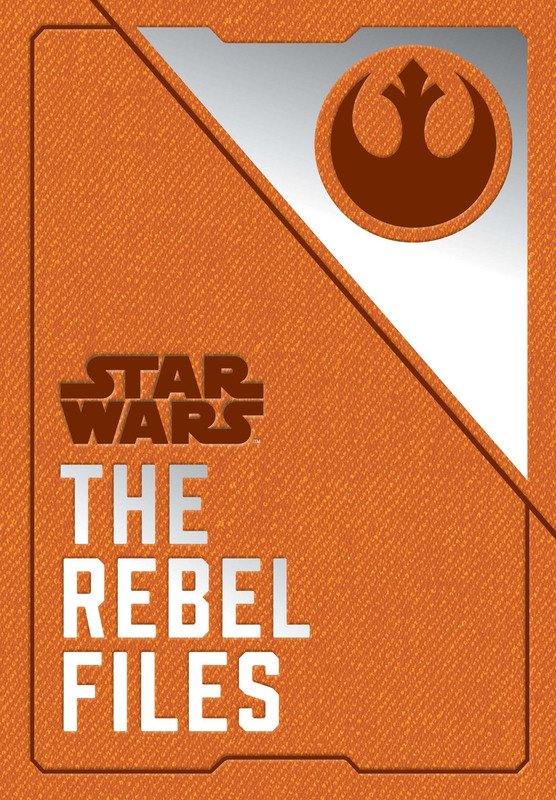 This top-secret cache reproduces highly sensitive intelligence that traces the Rebel Alliance from its formation through its tireless fight against the Empire. 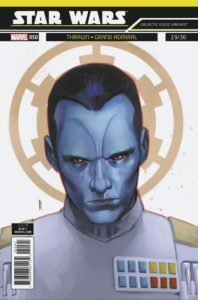 From its earliest beginnings in covert opposition to Imperial operations, the Alliance could not trust its most sensitive information to risk of digital interception. Instead, it was kept in a secure case, traveling with key senior Rebel personnel. 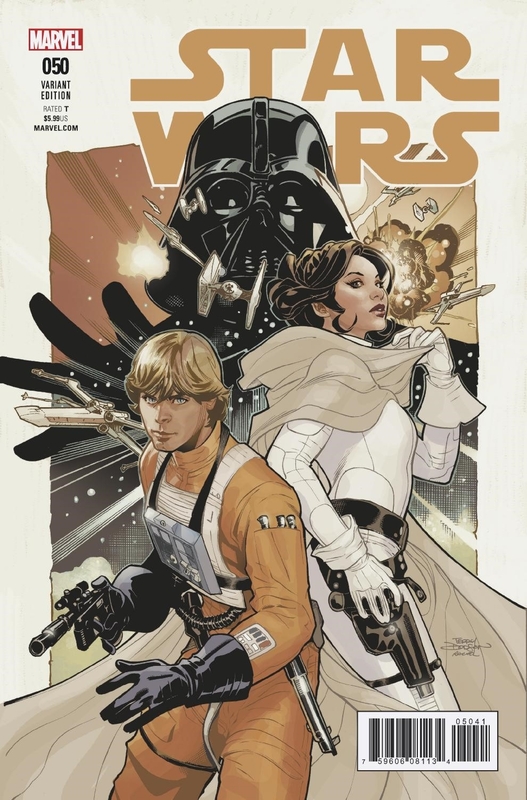 Lost in the chaos surrounding the Battle of Endor, it was rediscovered many years later by the newly formed Resistance. 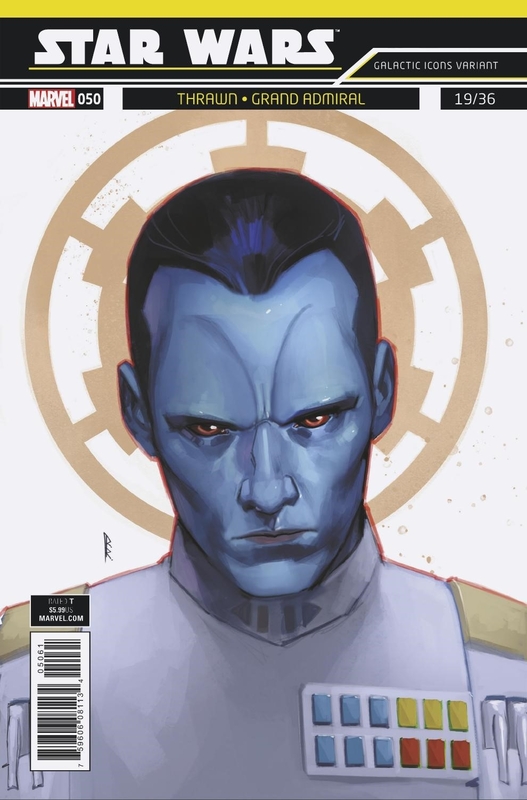 Richly illustrated and full of strategic detail and history, the files also feature additional annotation by Resistance members such as General Leia Organa, Mon Mothma, Poe Dameron, and Admiral Ackbar, making this a crucial read for fans seeking a deeper understanding of the saga. Beginn des neuen Handlungsbogen Hope Dies. Enthält mehrere Variants, die wir zur Übersicht mal einzeln unten aufführen. Siehe auch die entsprechende Vorschaumeldung. The REBEL FLEET is completed. It’s magnificent. It’s beautiful. It’s secret. 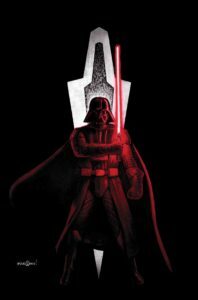 But no secret is kept for long from DARTH VADER. 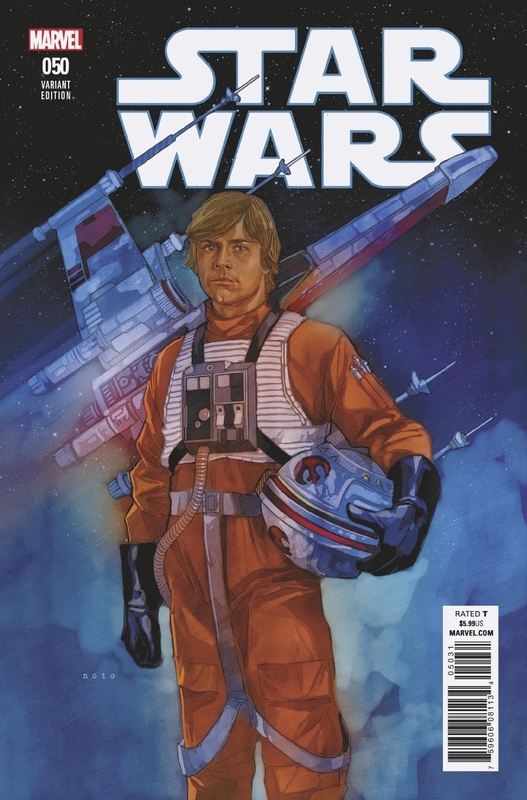 The most epic story yet done in a STAR WARS comic begins here. 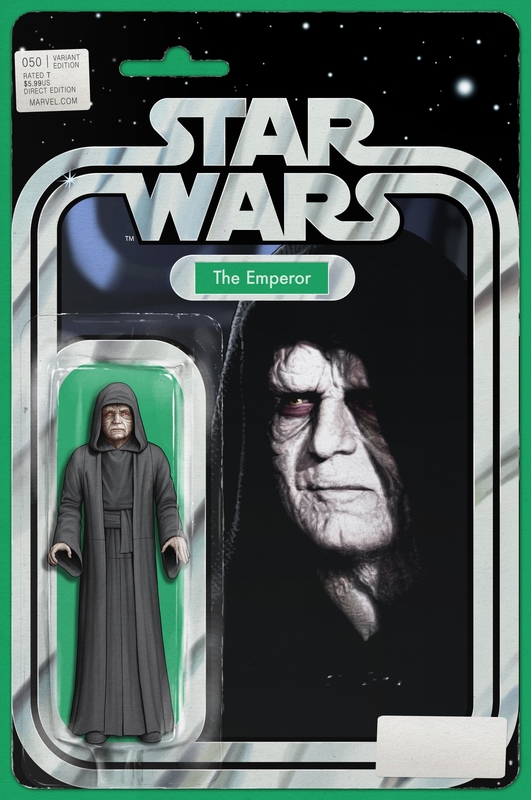 Prepare to witness the Empire TRULY strike back. Die Filmadaption erscheint nur mit einem Variant, dieses mal ist es das Rod Reis Variant. Auch hierzu hatten wir eine Vorschau. 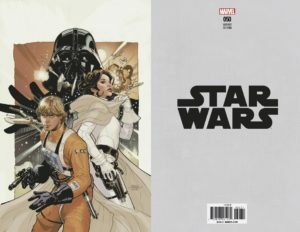 Few books or games have had as enduring an impact upon the Star Wars galaxy and its fans as Star Wars: The Roleplaying Game. 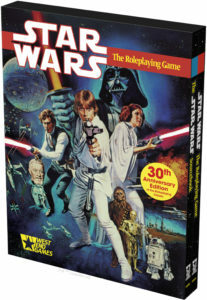 Originally published by West End Games in 1987, it arrived at a time when the future of the Star Wars galaxy was uncertain, and it captivated a whole generation of gamers with rules and guidelines that made it easy to design and enjoy adventures truly worthy of the Star Wars universe and its ongoing space opera. 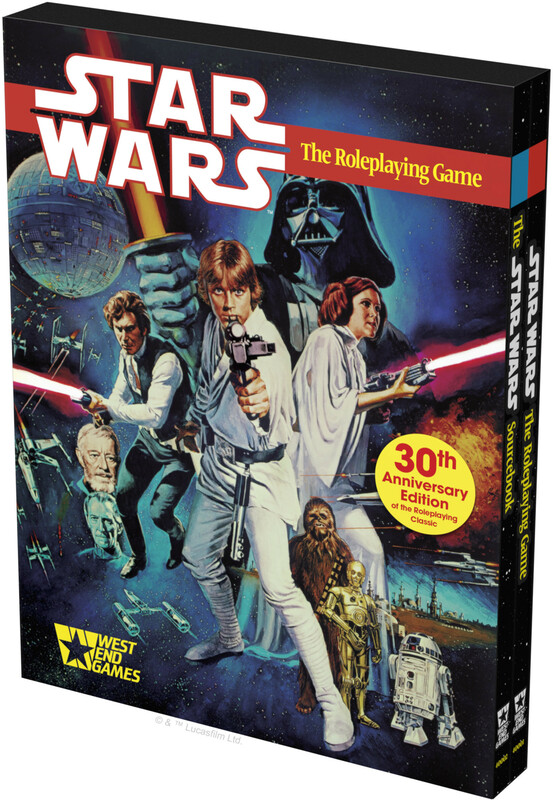 Our Star Wars: The Roleplaying Game 30th Anniversary Edition is a faithful, limited edition recreation of both Star Wars: The Roleplaying Game and The Star Wars Sourcebook, both printed with higher quality than the originals and packaged in a stylized slipcase. 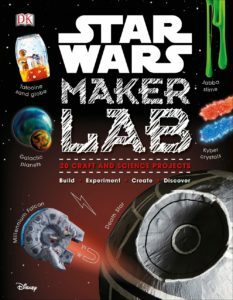 With 20 amazing projects, Star Wars Maker Lab teaches the aspiring padawan how to become a master of science, in both the real world and the Star Wars galaxy. Using clear step-by-step instructions, the book guides home scientists and makers through each exciting experiment—from making Jabba’s gooey slime or a hovering landspeeder, to an Ewok catapult or a glowing Gungan Globe of Peace. 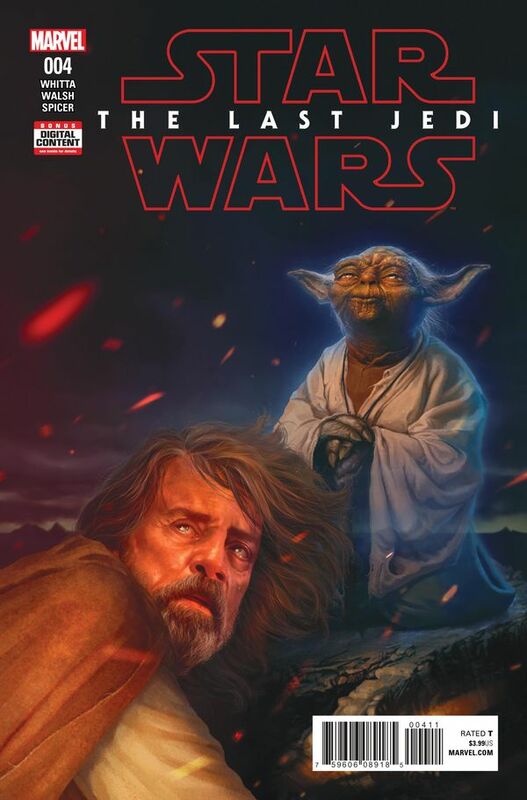 Each experiment has fact-filled panels to explain real-world scientific principles and the scientific method, as well as the Star Wars science fiction from the movies. 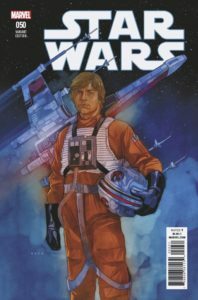 With projects that are out of this world, this fantastic Star Wars book will keep children entertained for hours, making use of many household items such as cardboard tubes, baking soda, cornstarch, straws, balloons, and food coloring. There is also plenty to keep more adventurous scientists enthralled, with instructions on how to make a bristlebot mouse droid, lightsaber duel, Cloud City in a bottle, plus hoop gliders, musical instruments, and quicksand. 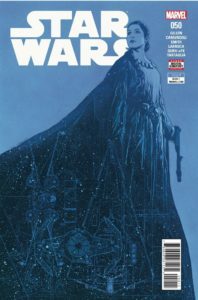 Other fun experiments show readers how to freeze Han Solo in tonic-water carbonite, turn eggs into colorful planets, isolate DNA, create a tractor beam, harvest water like moisture farmers on Tatooine, and project images—or even messages—like R2-D2. It’s midnight and the moon is full, but Darth Vader isn’t scared. Nothing can scare Lord Vader, not monsters or witches or ghosts, and especially not the dark. So what is Darth Vader scared of? 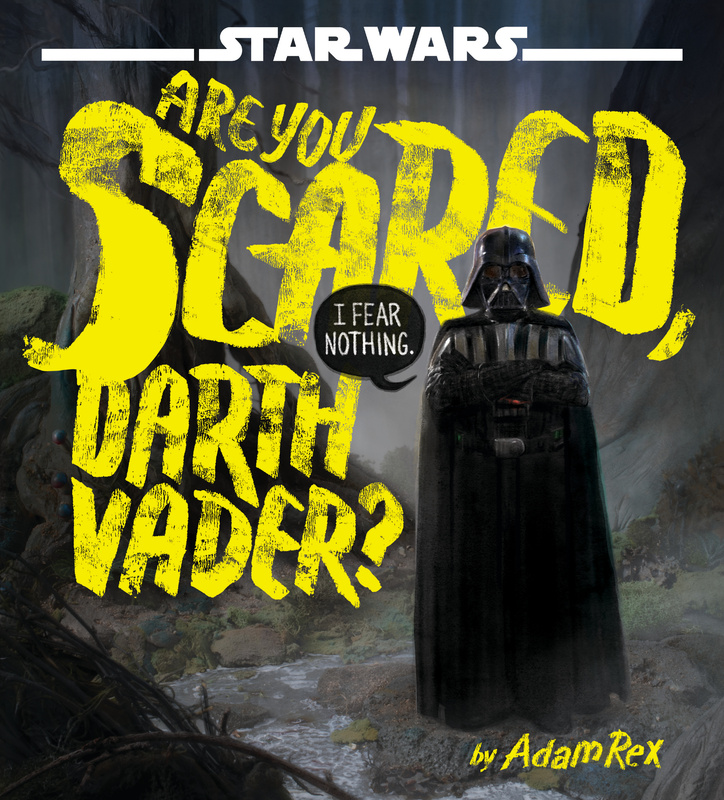 Read along in Adam Rex’s hilarious and special spooky Star Wars tale to find out! Das war es auch schon wieder! Was ist dieses mal für euch dabei? Mehr Erscheinungsdaten (aktuell bis zum April 2019) findet ihr wie immer im Erscheinungskalender.